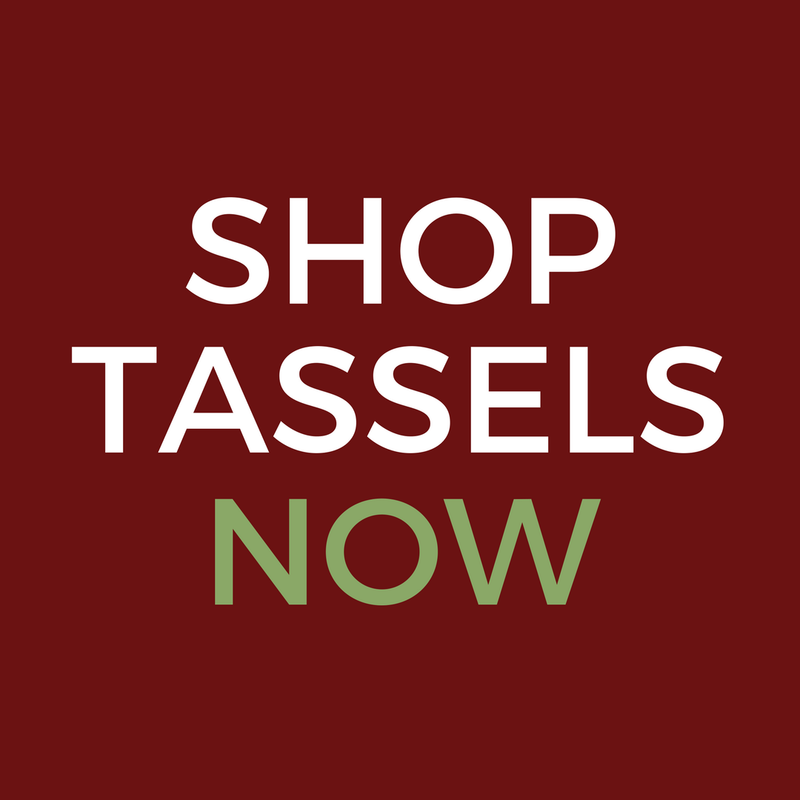 Visit our online shop to see our many collections, featuring: seasonal, birds, hospitality, roosters, nautical, sit-a-bouts, potstickers, wild kingdom, kids and youth, whimsical, spiritual, bunnies, and lambs. 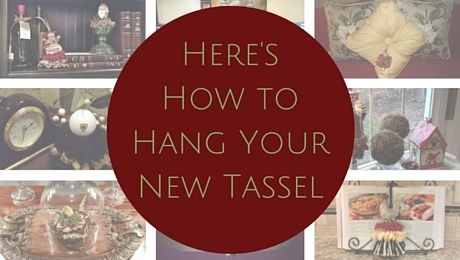 We have a tassel for all of your home décor and gifting needs. Let us help you adorn your home with style!